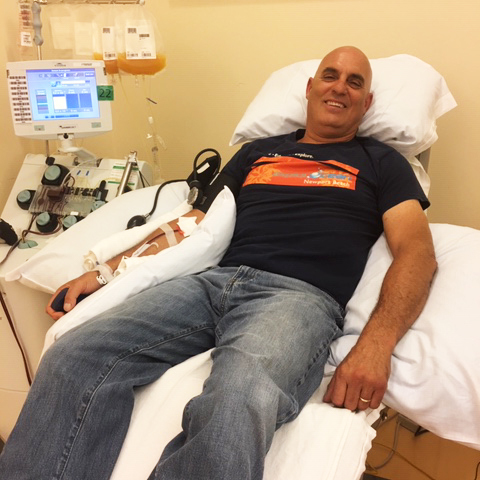 Has donated blood, plasma or platelets more than 90 times. "Maybe you'll save one life for every three or four times you donate, more if you figure the recipient is often a kid with a blood born disease like Leukemia. I am addicted to the power of that." Has been donating blood for 40 years. 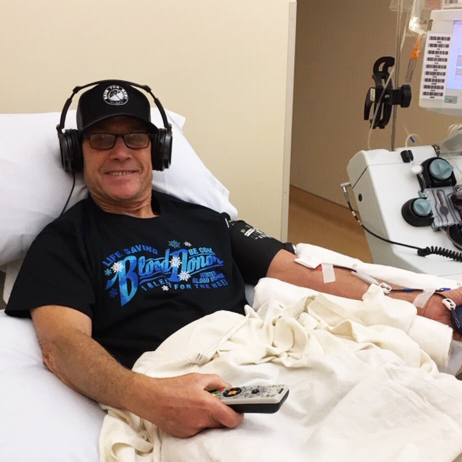 "I have now incorporated platelet donations as part of my moral commitment...These efforts may make a positive difference in the outcome of a less fortunate individual's chances of surviving a terrible disease." First donation in 2000. Just hit the 53 gallon mark. 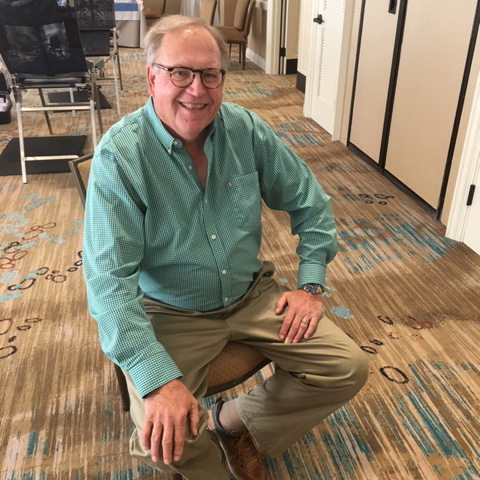 "I encourage everyone to give blood and be tested for giving platelets...Don't sit on your hands, search the mobile van out and lay down for a good cause."